Right decisions require top quality data. Unreliable data in its turn leads to vain effort. Sales and marketing departments lose approximately 550 hours and as much as $32,000 per sales rep from using bad data (DiscoverOrg) Businesses lose as much as 20% of revenue due to poor data quality (Kissmetrics). In the age of behavioral economics, you need exceptionally reliable insights to better understand, feel your audience and build a powerful brand. 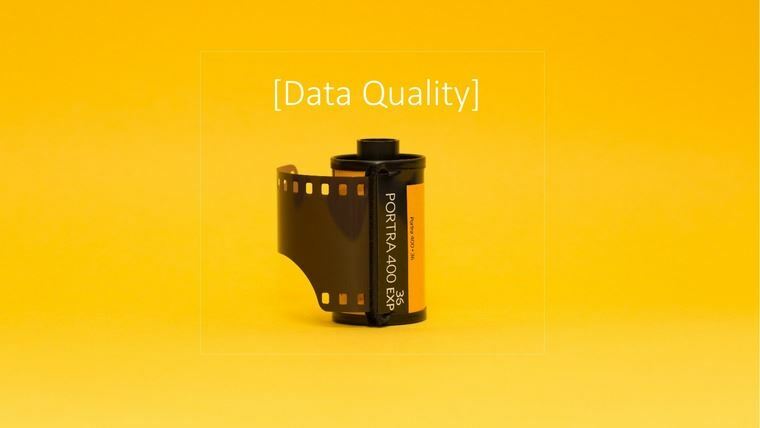 Data quality is not a new but the most important trend in the modern research world. How to stop wasting time and budget and get reliable insights? This infographics will explain you how we at CoolTool keep data top-quality in any case.